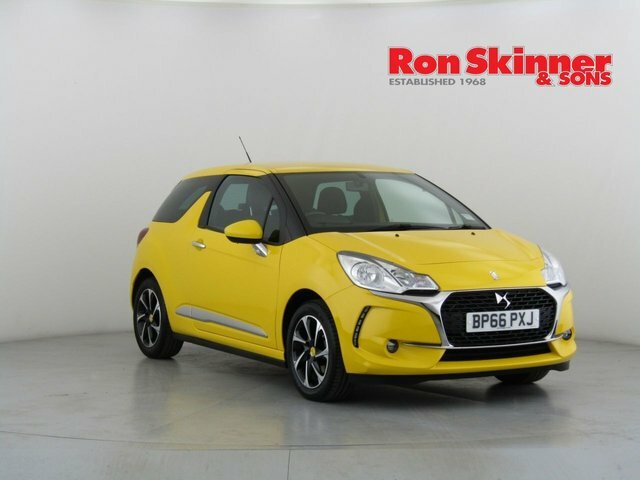 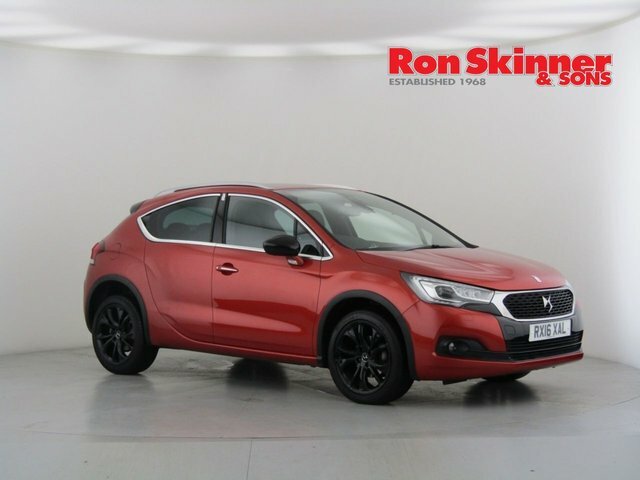 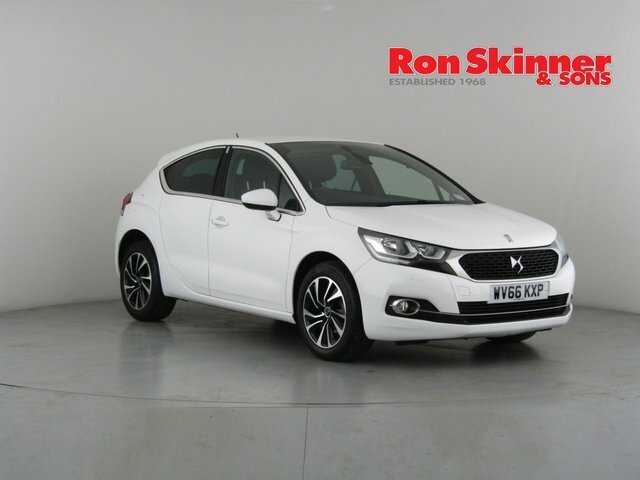 Ron Skinner & Sons, which is located near Newport, in Wales specialises in trading used Ds cars in top condition. 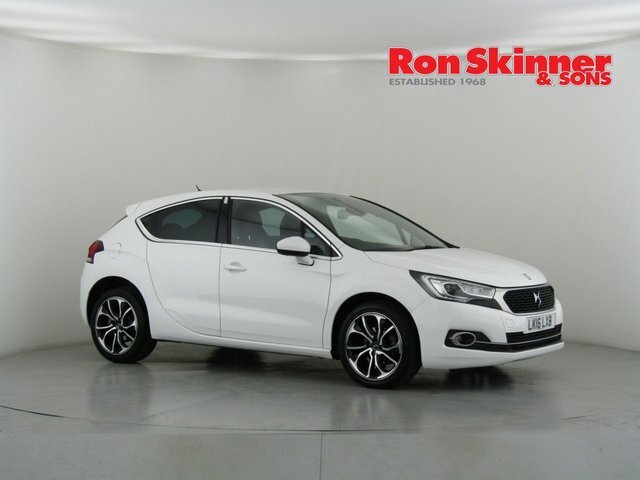 Quality and value are our main objectives, which is why all of the vehicles in our huge showroom are taken through a meticulous inspection and service prior to being sold, and we conduct regular price checks to ensure that our vehicles are some of the most competitive on offer. 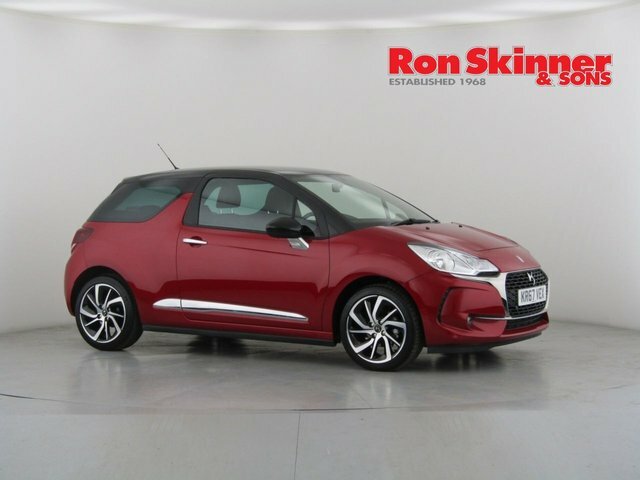 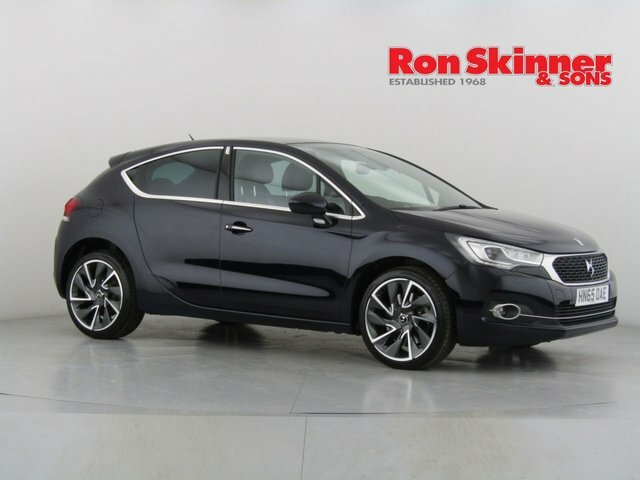 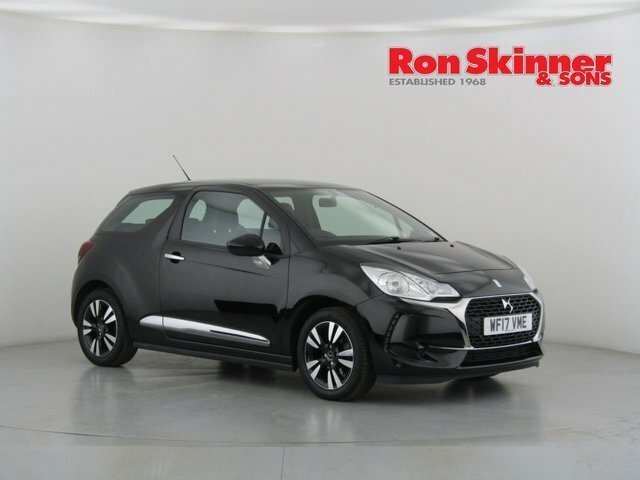 Pay Ron Skinner & Sons a visit at your earliest convenience and find the used Ds car for you. 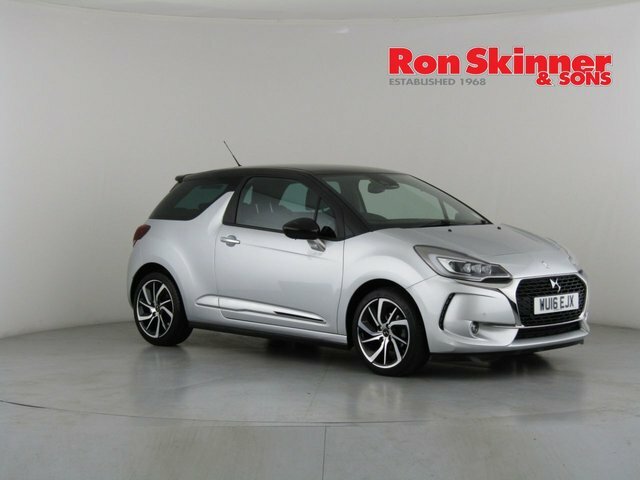 To get to our site from Newport, go east on the M4 and follow the A470 into Tredegar, where we are situated.